If you read the last blog post I wrote on insurance, you understand why term life insurance is usually a better option than whole life insurance. As I covered in that post, we typically use insurance in a financial plan to pay down debt or replace income and debt will be paid off in a successful plan, and working income will cease in retirement. Term insurance is attractive because you can purchase insurance with a term that ends (and a premium that stops) once the debt is paid off or the income ceases. But how much insurance do you need, and should you buy one policy or multiple policies? When it comes to purchasing insurance to pay down debt, the calculation of how much insurance you need is simple. Buy insurance with a face value that is equal to the amount of debt you have. Assuming the debt amortizes, it will be paid down over time so you might consider a decreasing term policy in which the payout decreases over time (such an approach matches particularly well with a mortgage). Alternatively, you might engineer your own decreasing term policy by layering policies. As an example, assume your purchasing insurance to cover your 30 year $500,000 mortgage. You know the mortgage will be paid down over time, so buying one 30 year policy with $500,000 in coverage is more than you need. You might opt for a 15 year policy for $250,000 and a 30 year policy for $250,000 assuming that proves to be more cost effective than the single $500,000 30 year policy. Bear in mind that there are administrative fees associated with each policy, so at some point layering with ever smaller policies won’t be cost effective because of these administrative fees. Determining how much coverage you’d need for income replacement gets a bit more complicated for a couple of reasons. First, you need to determine how much income would need to be replaced so that the surviving spouse could continue to live comfortably. When determining this amount, bear in mind that social security provides survivors benefits to both widows and widowers and children below a certain age, and you’ll want to factor in this income if it’s applicable. The key is that the insurance proceeds be invested in a truly diversified portfolio in order to provide the growth necessary to support the 4% spending level. The downside of the 4% approach is that it almost certainly won’t reflect your situation. You’re apt to have income streams – like the social security benefits – that change over time, and you may need the funds to provide support for more or less than 30 years. To address the downside, most advisor-level financial planning software has the ability to calculate insurance needs based on your specific situation. 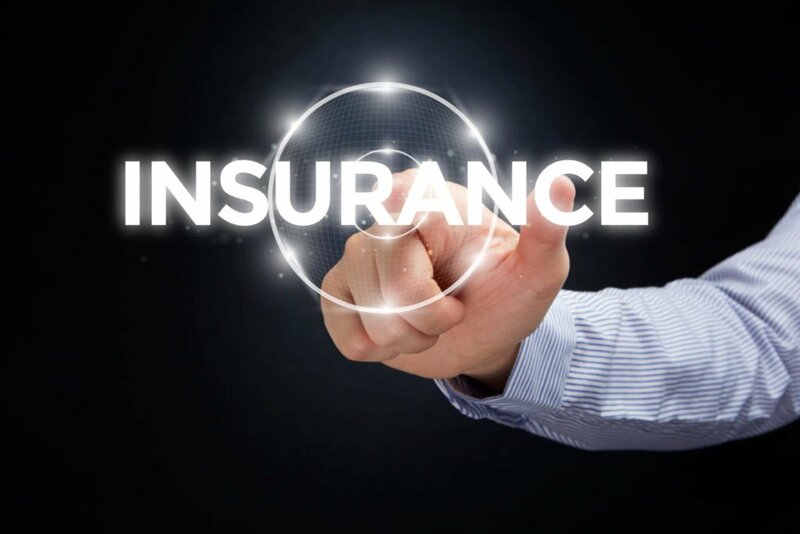 In the case of the software we use, we account for all expected income, along with expenses and likely taxes to determine the amount of insurance needed. In most instances, this detailed analysis leads to a lower insurance need than would be indicated by using the simple 4% approach. You’ll likely need life insurance at some point in your life to manage financial risks for those that are financially dependent upon you. By carefully considering how much insurance you need and by layering policies, you can minimize the cost of that insurance.